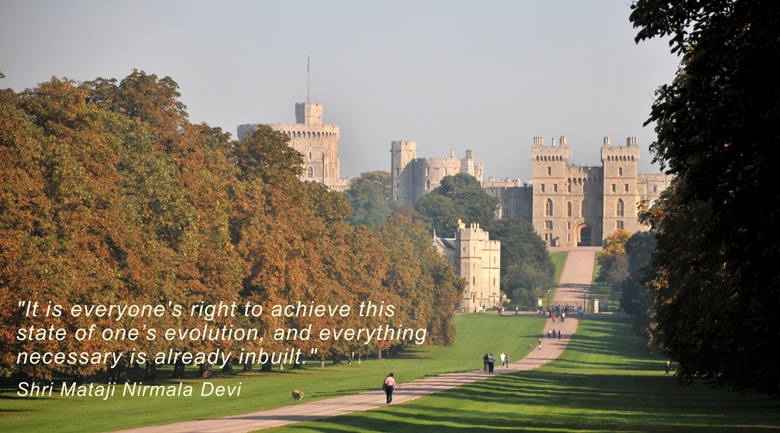 A great opportunity to find inner peace and balance in Berkshire. 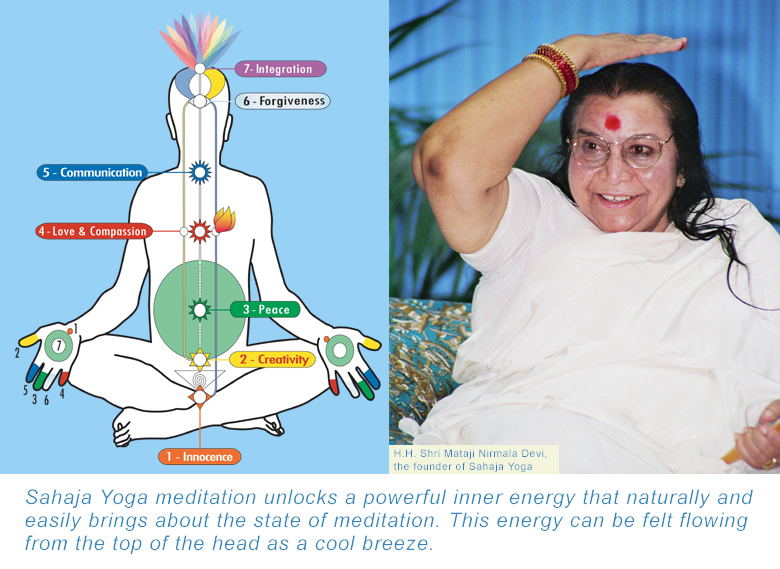 With hundreds of thousands of satisfied practitioners in more than ninety countries of the world, Sahaja Yoga is a popular meditation technique scientifically proven to bring a multitude of health benefits, including effectively dealing with stress. Meditation with Sahaja Yoga is both easy and powerful, as this is the natural, inbuilt way to meditate. Even after they first try it, almost everyone states that it is relaxing and rejuvenating, while regular practice can soon lead to unique, transformative inner states, starting with ‘thoughtless awareness’, also known as ‘mental silence’. The Quaker Meeting Hall is situated just off Windsor Road (on the corner where there is a McDonald’s). For free parking, please drive in through the gates on the left of the hall. The regular classes in Slough have been continuing every week since they began in March this year. There has been considerable interest from the locals, who have given good feedback about their experiences. Why not come and give it a go, whenever convenient? Some people feel “Meditation? It’s not for me”… but you may not know what you are missing. Sahaja Yoga makes it possible for you to access an inner power of your own, which can truly work wonders in many aspects of our lives. No special equipment or clothing is required. Attendees are seated comfortably in chairs throughout the meetings, which are run in a friendly, relaxed atmosphere. You absolutely do not need to have any advance knowledge about meditation. Each class includes an introduction to the basics, and a guided meditation. You will be able to try meditating at home from your first meeting onwards. Once you have felt the inner bliss of true meditation, it is highly likely there will be no looking back! And just ten – fifteen minutes a day of meditation is sufficient to maintain and strengthen our inner being. Yes, now it’s possible to experience the inner bliss and contentment of a sage meditating in the Himalayas, even in the midst of our busy modern lives!